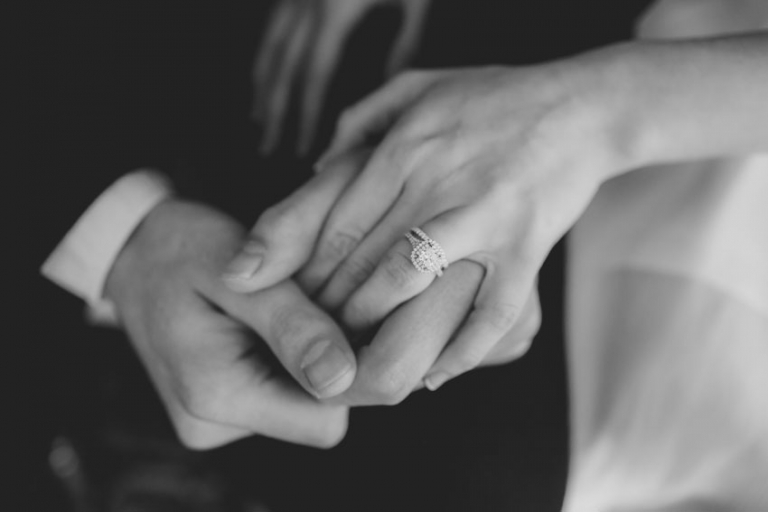 Stu and Lisa wanted an intimate photo session in New York City after their marriage in Canada. 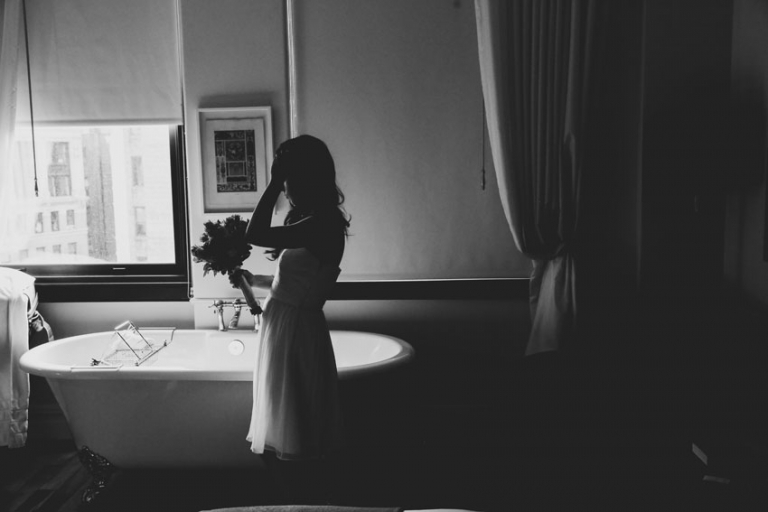 They booked a wonderful suite at the NoMad Hotel where we were able to capture romantic portraits. Then we walked around the Madison Square Park and Flatiron District for more shots. It was almost dusk so the light was perfect! We ended the session at the gorgeous rooftop of the NoMad, a place where we have worked before and LOVE. 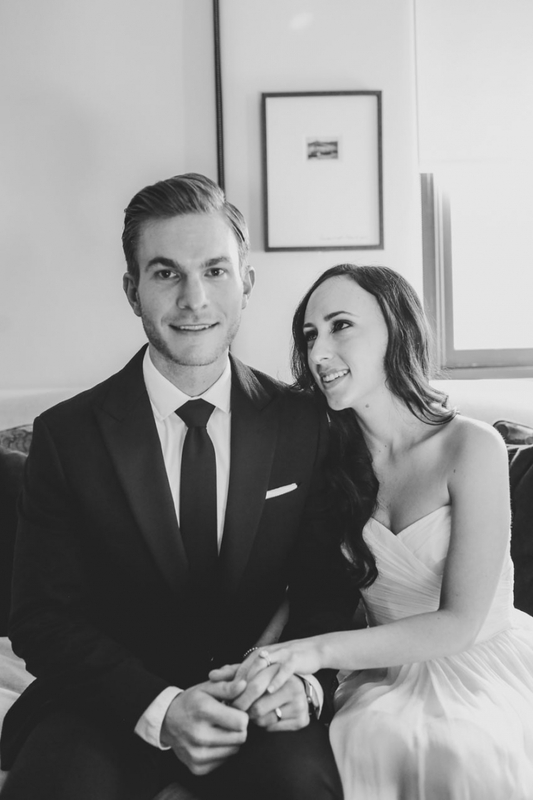 Congrats Stu and Lisa, Mazel Tov!